Stamped 304 stainless. 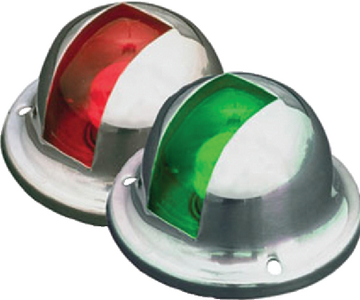 One pair includes port and starboard lights. Light arc 10 pts.